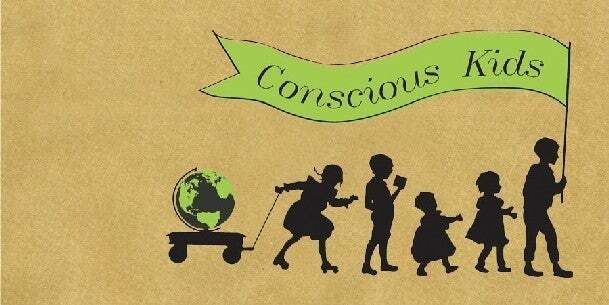 Conscious Kids is a straightforward guide full of ideas, activities, and resources that will help to get the entire family involved in making the world a better place. Conscious Kids is about raising awareness, getting involved and making change as a family. •Host fun-filled birthday celebrations that also impact the world. •Become involved in your local and global community. •Make daily family life a little bit greener. •Use media as a positive influence on your family. •Become an influential part of your children’s school community. •Educate your children about money, its importance, and its impact. •Find inspiration in yourself as a parent and in the power of your children.